Protects circuit boards during electroplating. 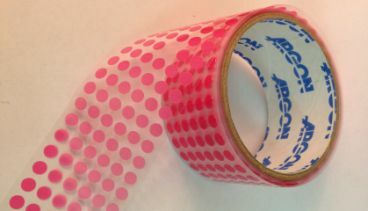 Polyester tape with silicone and rubber blend adhesive. Handles temperatures up to 170°F (77°C).